I enjoyed reading your book and found lots of useful information but have a couple of questions about bedding and food. Does the bedding need to be completely composted to eliminate heat build-up, and can I simply wash manure and apply as food as is, albeit in a thin layer? Another quick one, to speed up the process of producing worm castings could I compost waste completely and add this to the beds? 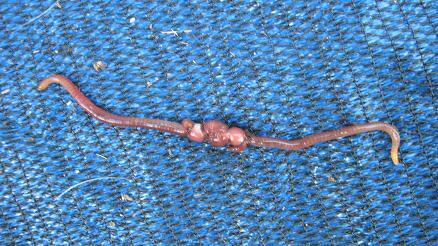 Will the worms eat this and still produce valuable castings? 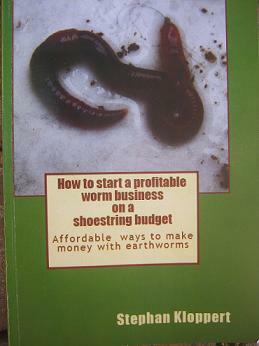 I am glad that you enjoyed my book and hope you will be starting your own successful worm business soon and recycle loads and loads of food waste and other organic matter that otherwise would end up on landfill sites. Let me quickly answer your questions. 1. 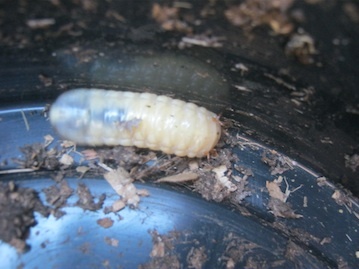 Yes it is absolutely fine to add rabbit manure or horse manure to your worm farm as food for the worms as long as it doesn't contain to much urine. Horse manure that emits a very pungent smell which usually comes from the urine it contains can be harmful to worms so it is always best to wash it if you want to feed it to your worms fresh and uncomposted. It is as well important to feed only a thin layer of about 4 inches / 10 cm to make sure that the manure will not heat up and potentially harm your worm herd. 2. 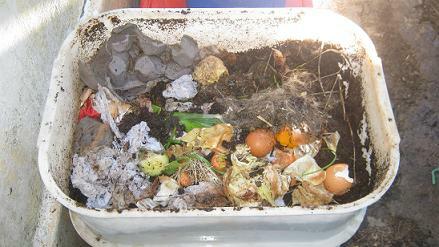 Feeding fully composted materials to your worm beds is an excellent way to speed up production as worms love to feed on the parts of organic matter that are in the decomposing state. 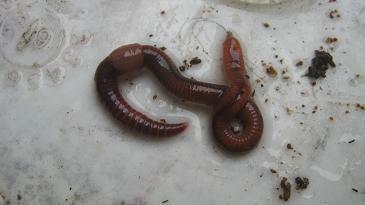 The worms will recycle the composted organic waste and will convert it into high quality worm castings. 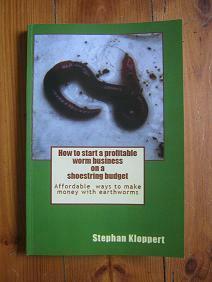 So go ahead and have a successful worm composting business! !